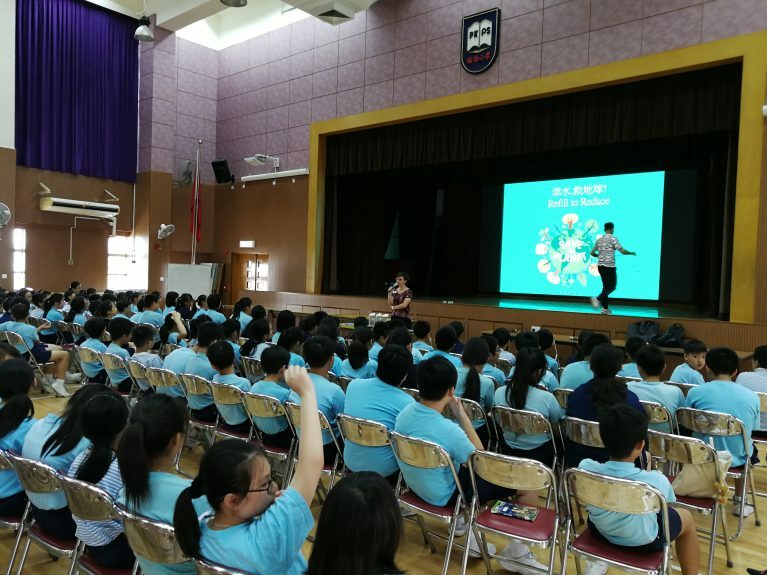 We are organizing an education programme with Pui Kui Primary School to raise students’ awareness on plastic waste problems and build BYOB habit before summer vacation. On March 24, we had the kickstart workshop on environmental protection with Primary 6 students, who were very responsive and enjoyed the water blind tasting game a lot! Looking forwards to having more schools will be our partners and drink smart drink Well井 with us!